John Bert is back and continues the journey with a new fresh track. 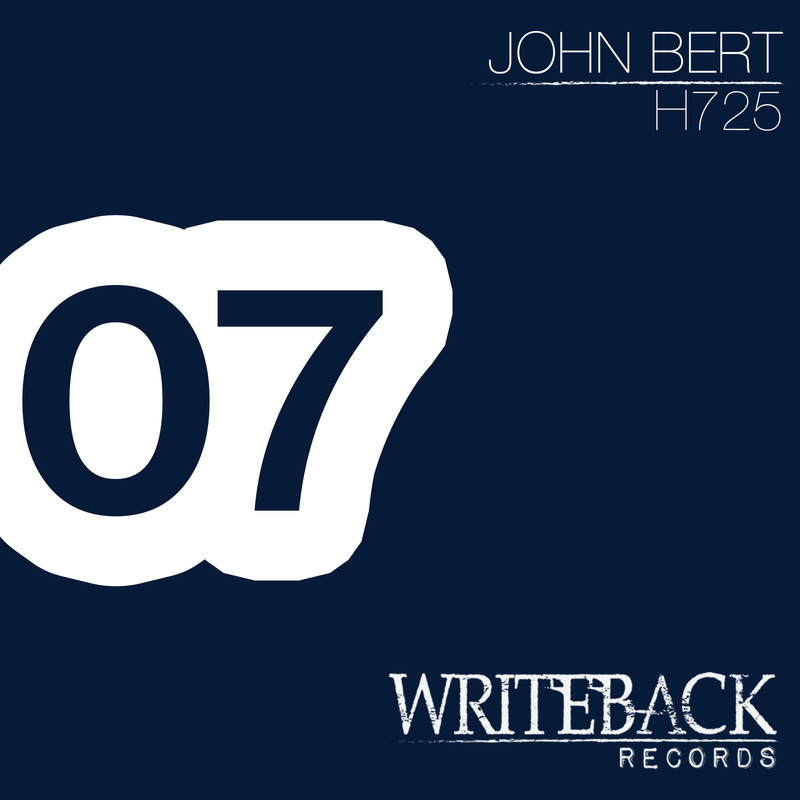 The main elements of “H725” are the deep grooves, atmospheric synths and a progression of arpeggios. All tracks are written and produced by John Bert and mastered @ Scape Mastering, Berlin. Copyright control P+C Writeback Records, 2016, www.writebackrecords.com, Made in EU.